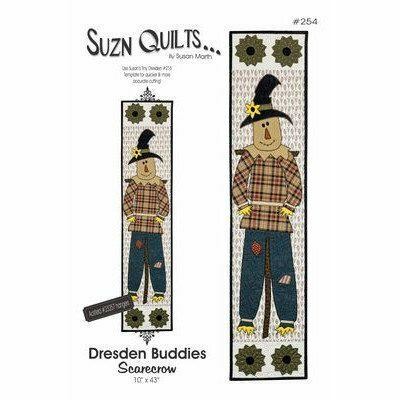 The Dresden Buddies Scarecrow pattern by Suzn Quilts incorporates a scarecrow for the fall season and tiny dresden plates. 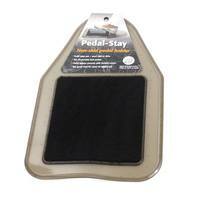 Perfect for wall/door hangings and can even be used as a table runner! Includes full-sized and reversed illustrations. Finished size: 10" x 43".